Robots have fascinated film-makers for generations, from the days of silent films to the modern blockbusting Hollywood films of today. 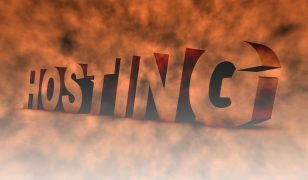 Where once long ago they were merely a plot device or fictional idea in a scriptwriters story, today robots in reality are becoming more and more advanced. Major robotic competitions are often held, with one of the biggest and best being the incredible World Robot Olympiad. 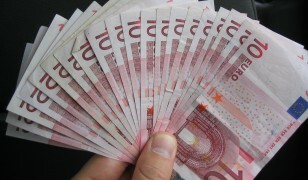 This year the event is being held in Sochi, Russia and promises to be an exciting event. 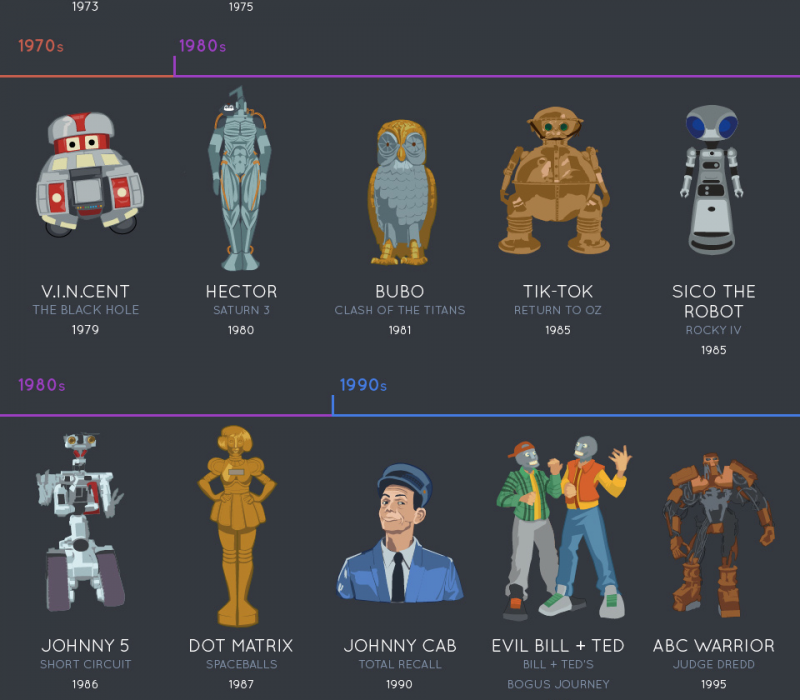 Inspired by the WRO, our infographic celebrates our love of robots at Jolt, looking at 30 different robots stretching right across the decades. From the silent streets of Metropolis, which were the stomping grounds of false Maria, right up to the Jaeger warriors of Pacific Rim, protecting the planet from the portal crashing Kaijus. Humans have always been obsessed by robots. Perhaps because when we create and build them, it showcases the best that human ingenuity has to offer. They can also be the things of nightmares, the terrifying prospect of a machine that has no emotion and is without reason that is suddenly hunting us down. Either way, we at Jolt love any film containing a good robot, or an evil one for that matter! So here’s to another 100 years of robots in film (if they haven’t wiped all of us out by then).